Celebrate the special bond of love with these DIY Rakhis for kids this Rakshabandhan. As I sit down and teach my kid how to make Rakhi at home, I am immediately taken back to my childhood days. Days of August, when we would decorate thalis (steel plates), make our own Rakhi, and then send them to our amazing brothers who lived far across the borders. A ritual of buying these beautiful threads called Rakhis and then aptly posting them, just so it reaches way well in advance, would get us so excited. This Indian ritual is very close to most of us. Isn’t it? A splendid and pious festival in itself, Rakshabandhan truly celebrates the warmth and beauty of the bonding of a brother and sister. 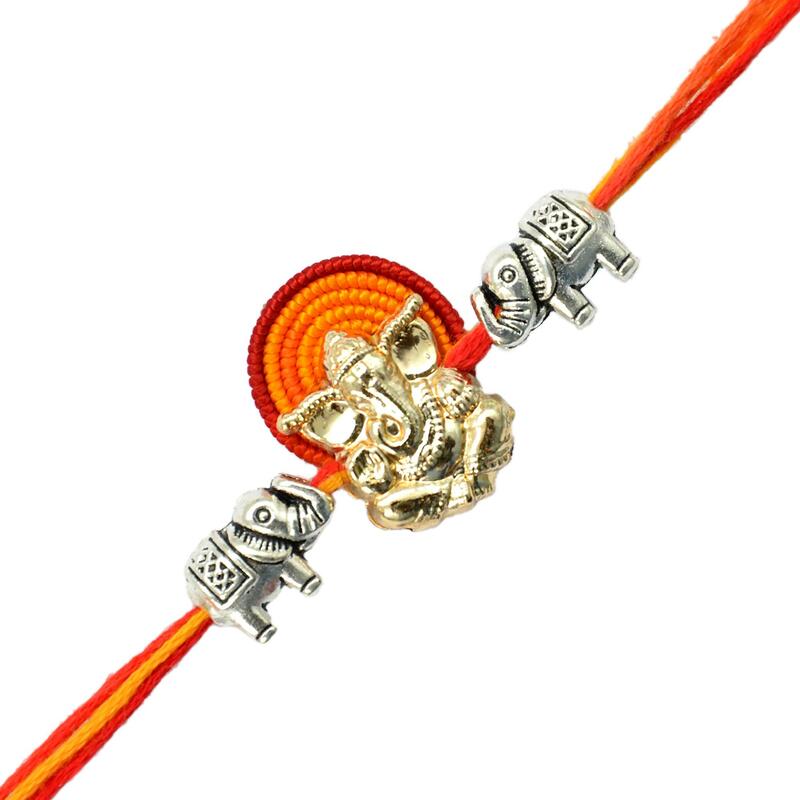 With Rakshabandhan just around the corner, the shops and streets are crowded with different designs of Rakhi for your brother. Yet! A handmade Rakhi would certainly deepen the bonds of the brother-sister relationship. 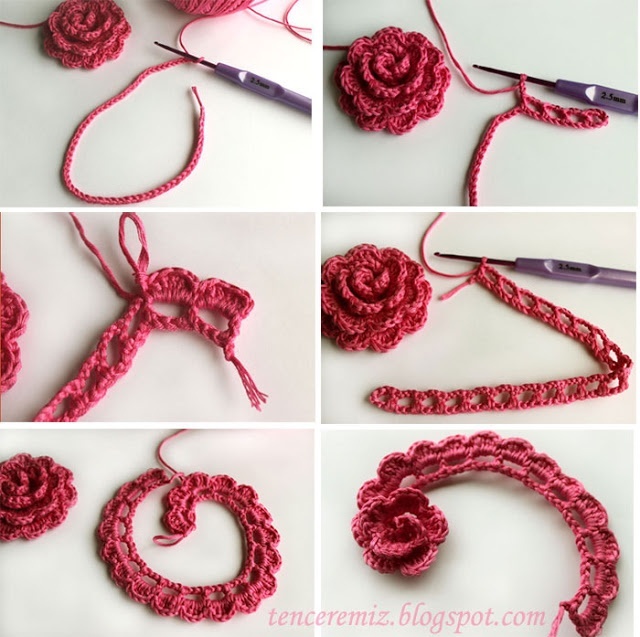 This Rakhi can be done very easily and quickly. Get some old wedding cards and cut out the pictures or motif of any spiritual deity such as Lord Ganesh or Lakshmi. Stick the same on the same size silver paper. Attach the strings of the Rakhi thread on both the sides and your Rakhi is ready!!! 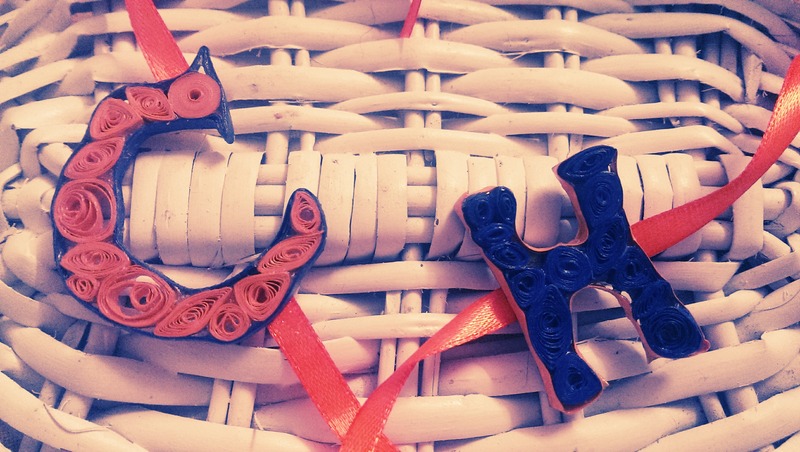 If your child is learning alphabets, this is an amazing DIY Rakhi idea for him/her. Just cut out the letter or initials of the name of your brother using a chart paper, cardboard or thermocol, or any other material which you think would look great for a Rakhi. Pin the strings on both the sides. A Rakhi that has initials of your brother will always be memorable. Beads are a great and most widely used source of material for Rakhi. Just grab some colorful strands of silk or wool thread and teach your little one, to twist several strings together and slide the colorful beads exactly in the middle part of the thread. Make a knot at the point where the beads end so that they don’t fall apart from the thread. Now you get your beautiful beaded Rakhi made. The simplest and easiest way of making a Rakhi at home all by yourself. Get few stickers such as birds, animals, smiley or any cartoon character which your child loves to watch. Get some ribbons or threads and stick on them and make your Rakhi. Simple and sweet. 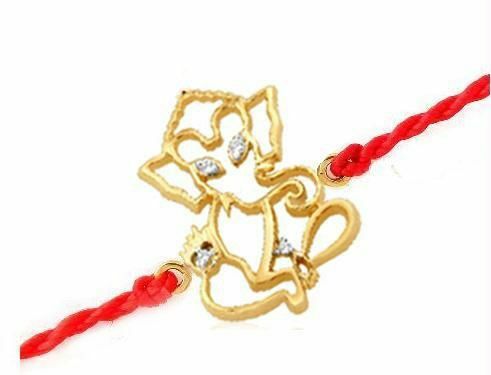 This is the most beautiful and comforting Rakhi which can be easily preserved for life. A comfortable knitted Rakhi with a soft woolen fabric would be soft and cozy for children. Of course, parents must be able to train their children about the basic knitting methods such as crochet knitting. Just like sticking any other stickers or any designer paper flowers or use of a religious figure, you can also use the photo of the brother and sister in the middle of the ribbon or the thread. A personalized photo decorated Rakhi would definitely be a special one for your brother. We hope you got some easy and handy ideas for making Rakhis. Make this Rakshabandhan all the more unforgettable for yourself and your child. You can also make delicious desserts for your brother and make them feel special.